Just because you have a cat (or cats) doesn't mean you have to suffer from litter box smell. We have simple proven solutions to help you keep your home smelling fresh and clean. If Kitty is away asleep, your guests won't even be able to tell that you have a cat. No litter box smell to give them any clue! 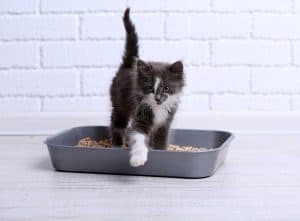 When to start litter box training kittens? 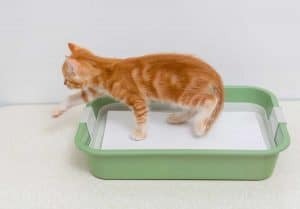 You've probably heard a lot of answers regarding puppies but not many people know about litter box training for kittens. Is it even necessary? And how to do that? We're here to help! 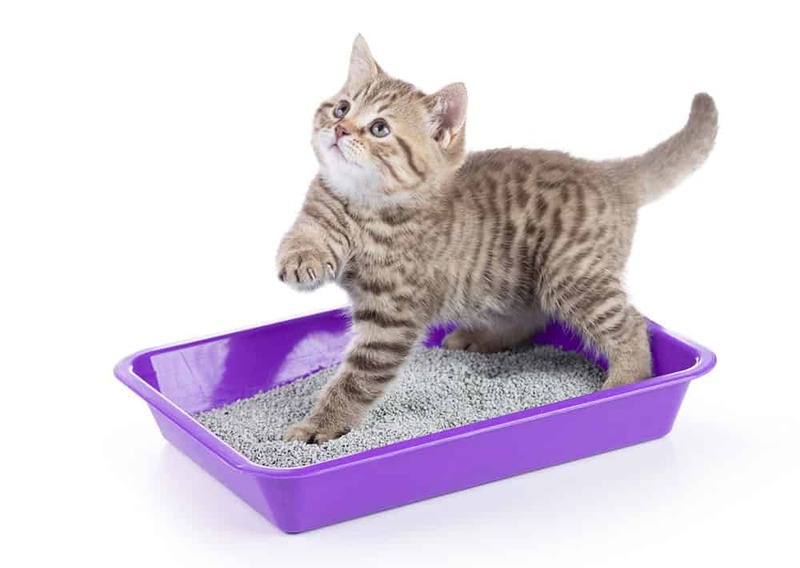 How often should you clean a litter box? Everyone wants a clean litter box that doesn't smell. The key is cleaning it regularly. Let us tell you exactly how often this should be done, depending on the type of box and type of litter you're using. Clevercat Top Entry Litter Box is an award-winning product that features a distinct top-entry design that makes tracking, odor, and over-the-edge spill virtually obsolete. Not sure how to choose a litter box for your cat? Let us help! If you’re a first time owner – and perhaps even a more experienced one – you are probably wondering how to choose a litter box that will best be suited for your cat – and for you. With so many types and models out there, it can definitely be daunting. Should you opt for a covered box or an open one? A traditional scooping method or perhaps a no-scoop or even a self-cleaning box? So many questions… Let us try and help. The Good Pet Stuff Hidden Litter Box is a cleverly designed catbox that adds aesthetics to your home while actively acting as your cat’s own little toilet. How to teach a cat to use a litter box? Let's talk about the scenarios where you may need to potty train your cat and how to do just that. 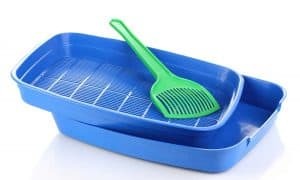 Looking for an effective way to clean your cat's litter box without scooping? Prefer to avoid electric self-cleaning boxes? The SmartSift litter box could be what you're looking for.